Comment: this bunch of 15 tracks clocks in at an 81 minute so it is an immense way for any listener to go. Yet it is a blissful and comforting listening experience full of lush soundscapes being embellished with halcyon droning ambient, suggestive concrete sounds, and broad guitar-based echoes. One can hear droning here and there but I would like to call it meta-droning because all of that seems to be somehow disintegrated and scattered yet the listener can perceive an inner impulse coming out of there. It might be there is the centre in the embodiment of a vector and being surrounded by more or less bound particles around it. At times these interactions will develop into very beautiful, even epic excursions (at Radiational Cooling). Most ambient albums being produced nowadays are solid ones but within them some issues are truly outstanding ones. In fact, I do not know what are those criteria to determine it as a great one but let me suggest that the variety inside the track and between the tracks is an important one. A second one is to mingle organic sounds with artificial ones. I have told about mad professors in rock music like Kevin Shields, Mark E. Smith, Captain Beefheart, Ariel Pink who have found their obsessions and daydreamy fantasies right counterparts in sound. But in ambient and experimental music there are also magicians like Tim Hecker, Daniel Lopatin, Vincent Fugère, Dave Keifer, Daniel Maze. Given that the aforementioned aspects are already represented over there it also needs strength and consistency and belief to realize all of that and give us a subsequent quintessential magic through the sound. 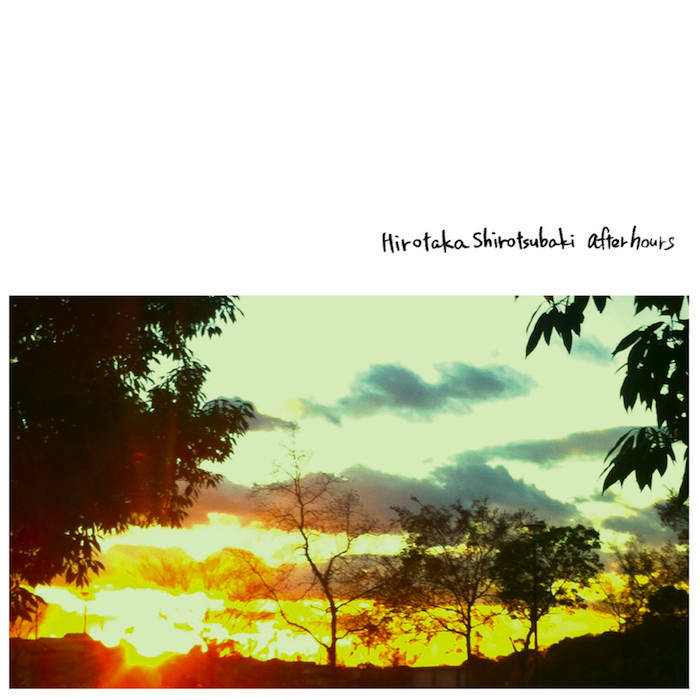 The Japanese artist Hirotaka Shirotsubaki provides and synthesises all those sonic facets, and emotive aspects like stark dreams, and overwhelming yearning into a vivid whole. Great issue by any means.